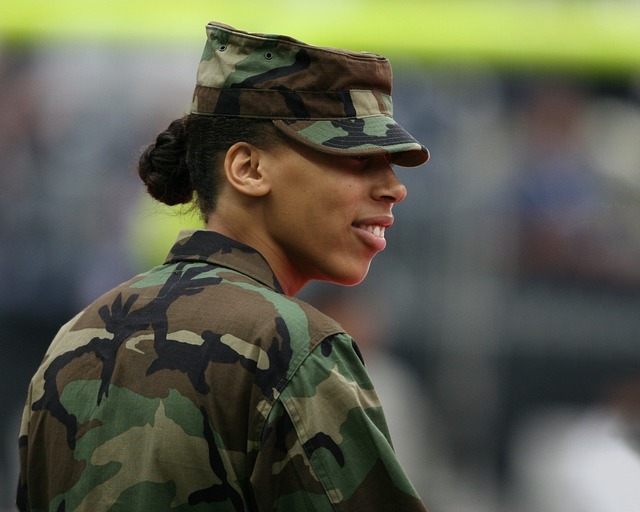 Women are in the military and have a significant role. Women compose approximately 35% of the military. Problems may occur when women are in combat positions. Men are protective of women and come to their rescue and may expose themselves to unnecessary risk. Men in combat are encouraged and trained to be highly aggressive and may be aggressive to a woman. Men tend to be naturally more aggressive and women naturally more sensitive and caring. However, the question is how young infantrymen will react to women in combat. Do women have the same physical strength, aggressiveness and stamina? Will they be equal with their male counterparts in infantry units? In a mixed gender combat unit, the opportunity for sexual assault may increase dramatically. Sexual assault is serious and demands serious consequences. If this happens there is a risk of removing trained combat soldiers, through the judicial system, from the battlefield. That is the goal of the enemy. As a psychologist, I must question, in addition to meeting the physical requirements, if women have the psychological make-up to take a life? Women, after all, are givers, nurturers and preservers of life. At what point is this about politics, instead of what is best for women, men and the military? This may be a social experiment contrary to the infantryman’s mission to “kill the enemy”. If the social experiment does not enhance the ability to “kill the enemy” then it should not be done and could be detrimental to our military. My thought is, “let’s ask military women of their experiences and thoughts”. As Secretary of Defense, Panetta, moves to clear women for combat roles, women are responding positively. Women want the right to pursue any career. It is a proven fact, women are just as intelligent as men, can develop similar motor skills and situational awareness that make us the equals of men in flying combat aircraft. Women say that if they can complete the same physical and endurance requirements as their male counterparts, they see no reason they cannot be successful in combat roles. Yet, the U.S. Marine Corps has already invited women in join their infantry school two years ago without lowering standards. Last year only two signed up and neither made the grade. None signed up this year. Finally, if it does occur, it must be without the disruption of military discipline, unit cohesion and good order. If they perform at the level of their male peers, then they should be a welcomed addition to any combat unit.